Is the latest verification of retirees in Oyo state a trap for Seyi Makinde? 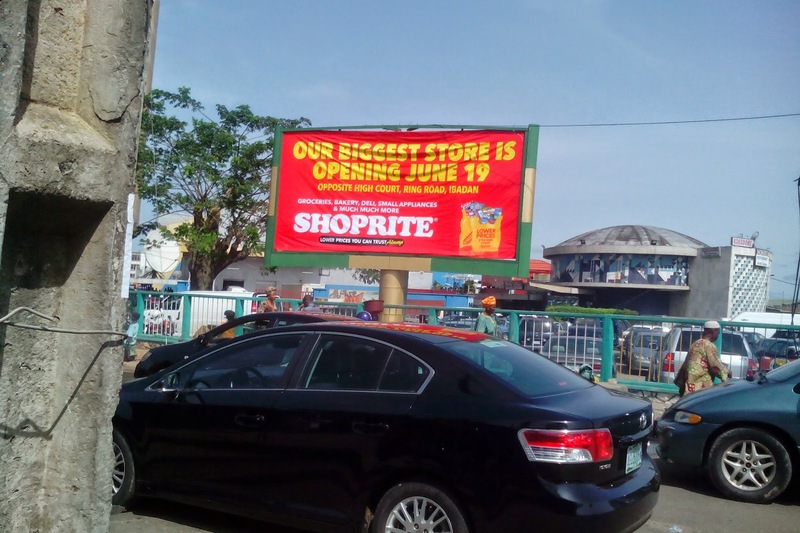 Africa’s leading retailer, Shoprite, has announced it will be opening its biggest store located in Ibadan on June 19. The store is locates at Ibadan Mall, Opposite High Court, Ring Road, Ibadan, Oyo state. According to Shoprite Nigeria’s official website, the Ibadan Mall store was earlier scheduled to be opened in May. Siting the biggest Shoprite store in Ibadan is major feat, riding on the success of the store at Dugbe. Since 2013, IBPulse.com has become the conscience of the city of Ibadan - promoting constructive dialogues and making positive impacts that can help advance the Ibadan Agenda. Enter your email address to subscribe to IBPulse.com and receive notifications of new posts by email.